From humble beginnings, Tong Tar has grown over the years and now possesses a fleet of more than 100 buses and coaches. Our greatest asset remains our people, who have never wavered from our commitment to provide only the most reliable service to our customers. 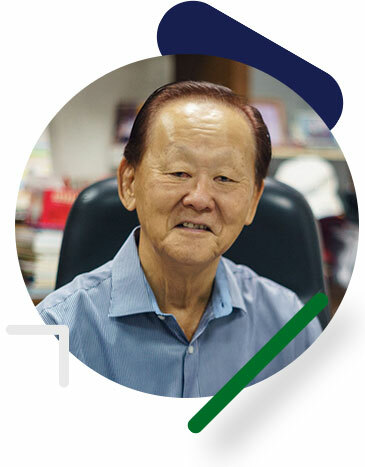 Mr Peh, our Chairman, has been the face of Tong Tar since its inception and has helmed the company for over 30 years. Together with other bus operators in the early 1970s, Mr Peh led the company to co-found the Singapore School and Private Hired Bus Owners’ Association (SSPHBOA), which is today the largest private bus association in Singapore. It has about 2,000 members and a combined fleet of over 4,000 buses to support the demands of various organisations. 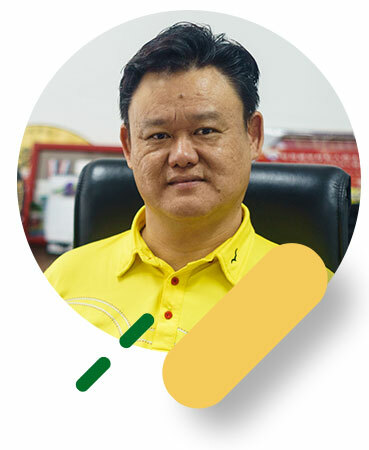 Brought in to refresh the brand, Mr Phillip Peh now manages a company with a combined fleet of more than 2,000 buses and coaches and is leading the charge by introducing technological advancements for the company to stay relevant, as well as to keep its promise to champion customers’ convenience and operational efficiency. TongTar Transport Service Pte Ltd.